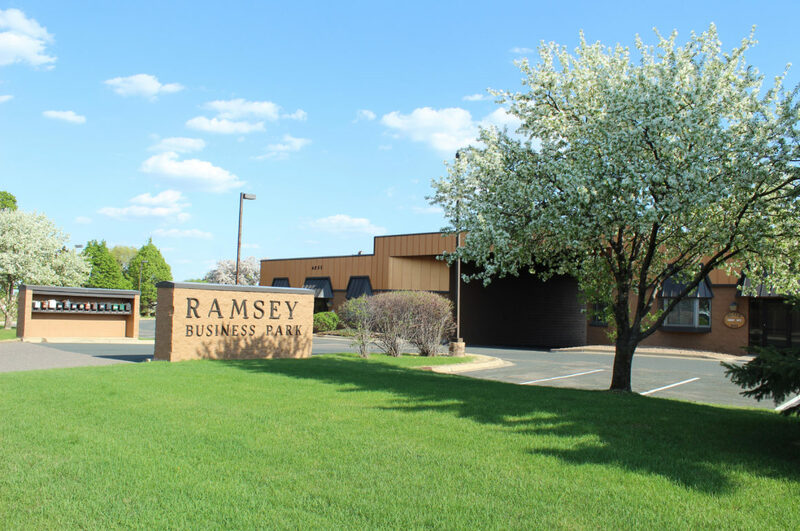 Formerly known as the Ramsey Mini Storage, Anoka Mini Storage and the Ramsey Boat & RV Storage, we have decided to take all of our conveniently located storage facilities and bring them under one, household name: Sharp Storage. This past fall we wrapped up construction on our newest Boat & RV storage facility located off of Highway 10 and Edison Street in Elk River. 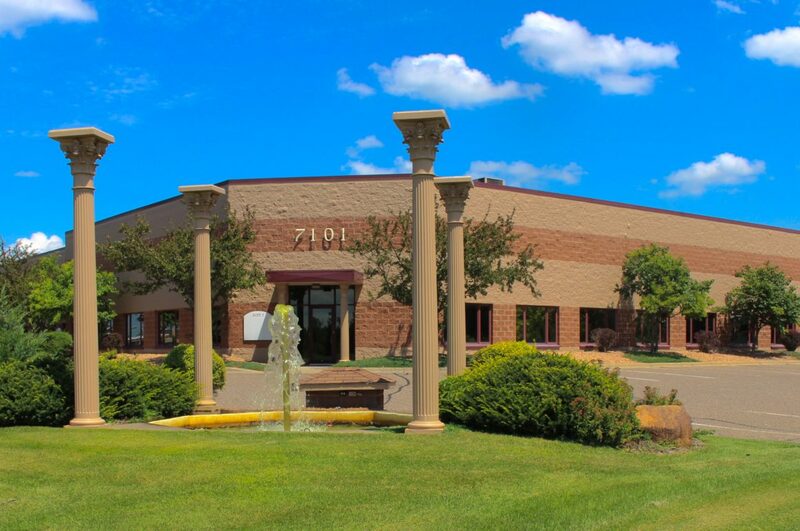 With the addition of a fourth facility, we decided it was finally time to lessen the confusion and identify all of our facilities together, under one name, so we created Sharp Storage. 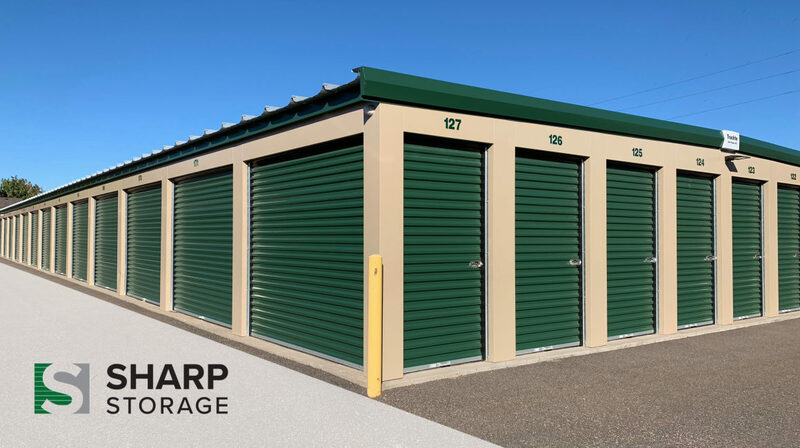 Sharp Storage is a family owned and operated chain of self-storage facilities and Boat & RV storage facilities in the North Metro areas of Minnesota. We pride ourselves on having clean, secured and convenient locations for anyone who might need help transitioning into a new home, someone who just needs a little extra storage space in their life, or for anyone who just doesn’t have room to park that 40′ travel trailer in their driveway. No matter what your storage problems are, we’ve got what it takes to be your Storage Solution! Check us out online at www.sharp-storage.com, or give our Home Office a call at 763-777-5651 for any of your storage needs. 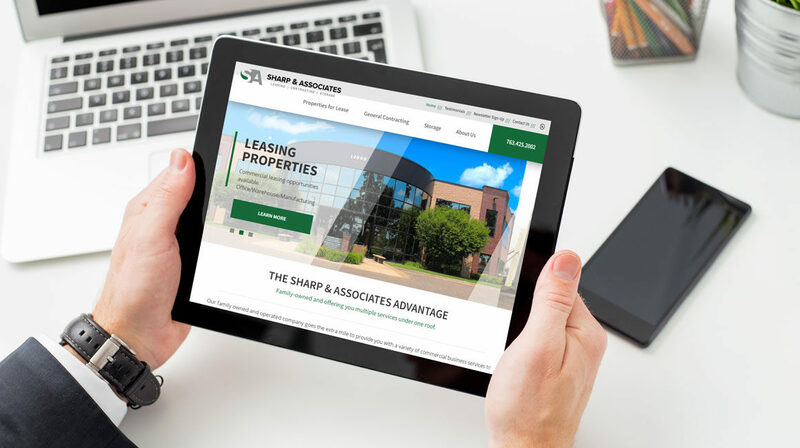 Featuring responsive design and interactive content, Sharp & Associates’s brand new website layout is looking sharp on smartphones, tablets, laptops, and desktops of any screen size for a customized user experience. Be sure to also check out our testimonials and photos from our latest projects. Follow us on our blog for exciting updates on Sharp & Associates! While we have overhauled our online presence, Sharp & Associates still offers innovative contracting, storage, and properties for lease. 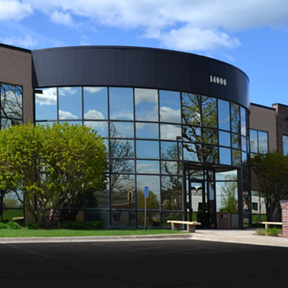 As a locally-owned and operated company based in Anoka, MN, Sharp & Associates can provide you with direction and assistance to ensure the project meets expectations for vision, budget, and time. Our decades of experience and attention to detail makes all the difference. Your project will be well cared for in every stage of the process. Contact us today!